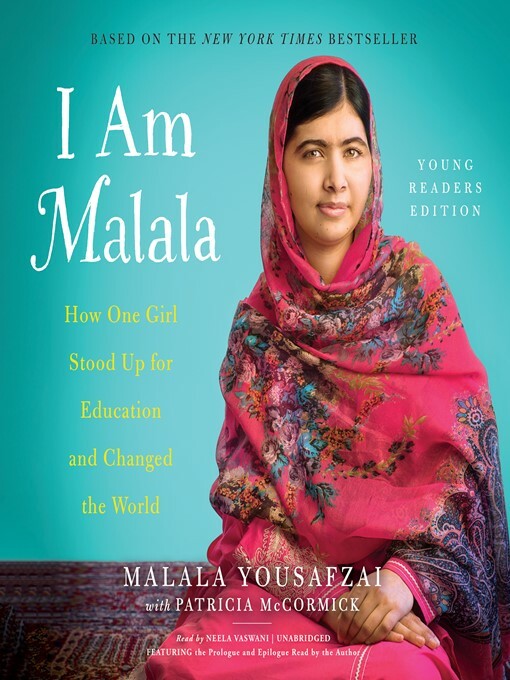 I Am Malala is the memoir of a remarkable teenage girl who risked her life for the right to go to school. Raised in a changing Pakistan by an enlightened father from a poor background and a beautiful, illiterate mother from a political family, Malala was taught to stand up for what she believes. I Am Malala tells her story of bravery and determination in the face of extremism, detailing the daily challenges of growing up in a world transformed by terror. Written for her peers with critically acclaimed author Patricia McCormick, this important book is about the value of speaking out against intolerance and hate. It's a message of hope from one girl who dreams of education for every girl in every country.